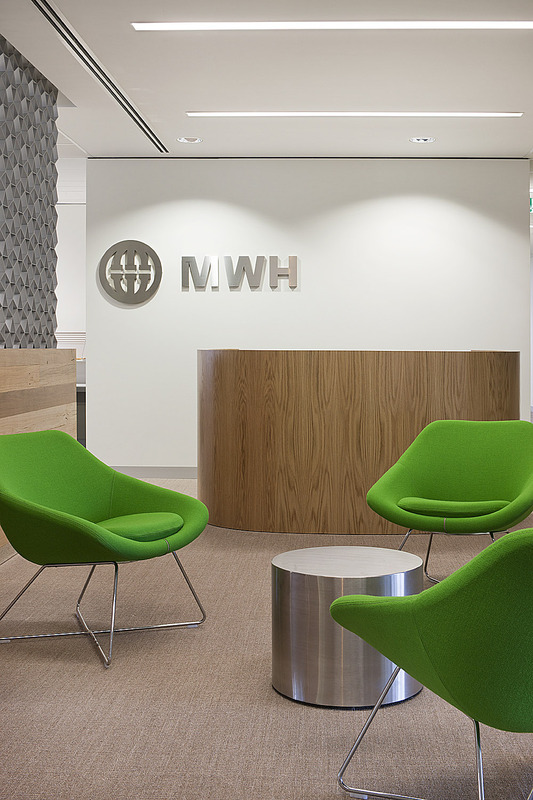 MWH is a technology provider in the water industry focusing on Water Infrastructure, Business Solutions, Engineering and Construction. Their focus is on Building a Better World and improving communities around the world. 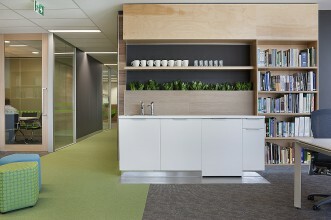 Linear was engaged as the lead design consultants in their move into 1800m2 of space at Freshwater Twenty8. 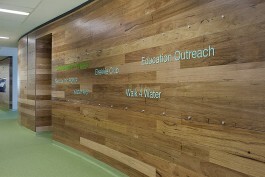 This project was Linear’s main focus in 2010 and was complete at the end of October 2010. 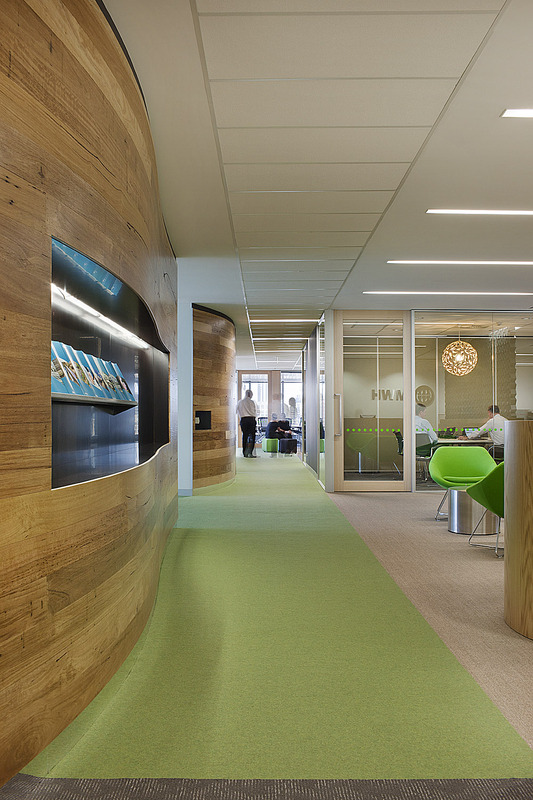 The key driver for the project was to accommodate MWH’s 140 personnel in an environment that could shrink and grow as their teams evolved – which is the nature of their business. 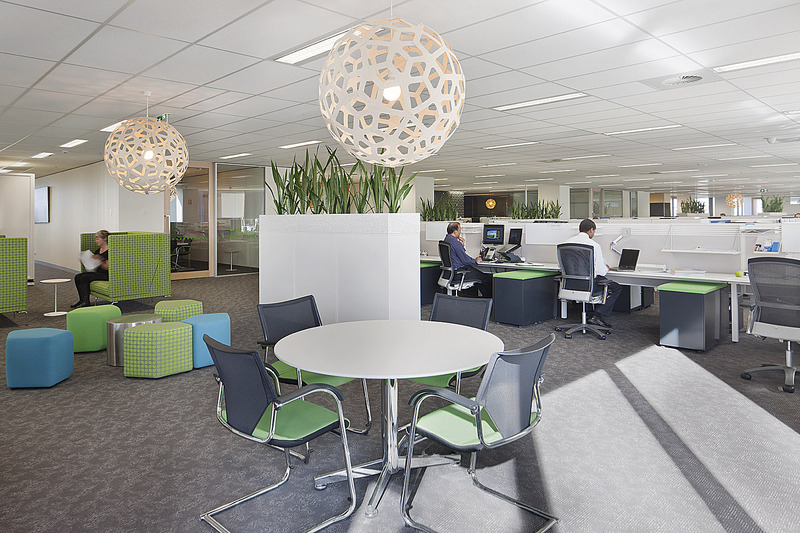 The planning solution was to create large table/ bench style work positions which allowed open communication between teams and the ability for individual workspace to increase when teams where smaller and decrease when they were at full capacity. 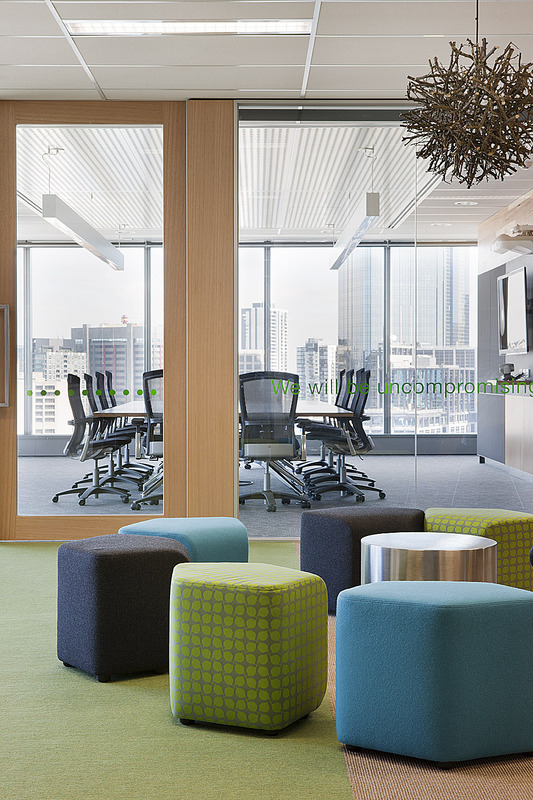 The overarching concept was to create a space that reflected MWH’s “Sleeves rolled Up “approach to working. 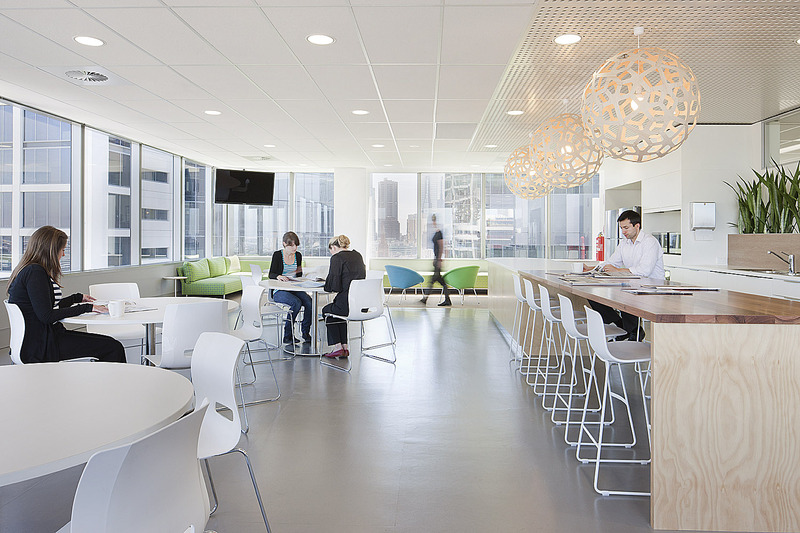 This manifested itself through creating spaces within the environment that encouraged open communication, and were more relaxed and down to earth – places where you could “ get the job done”. 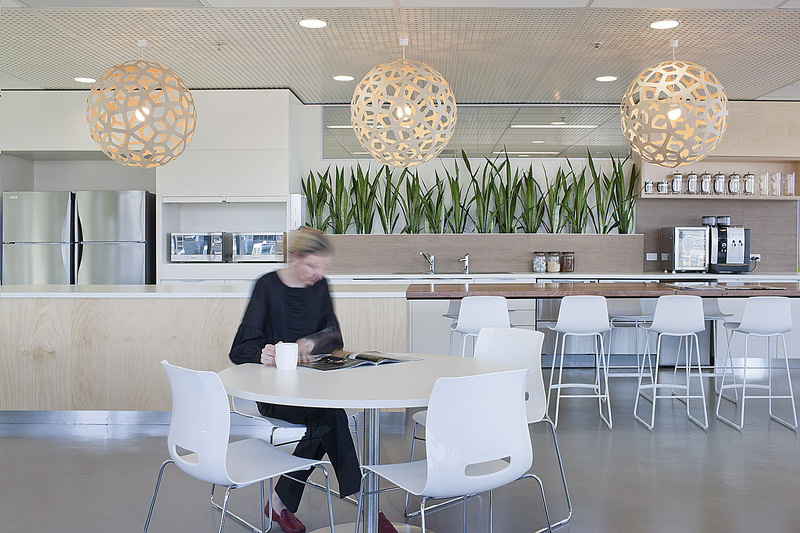 Right from the moment you walk into MWH the reception is more informal with views into the working environment to really blurr the boundaries between client and staff areas. 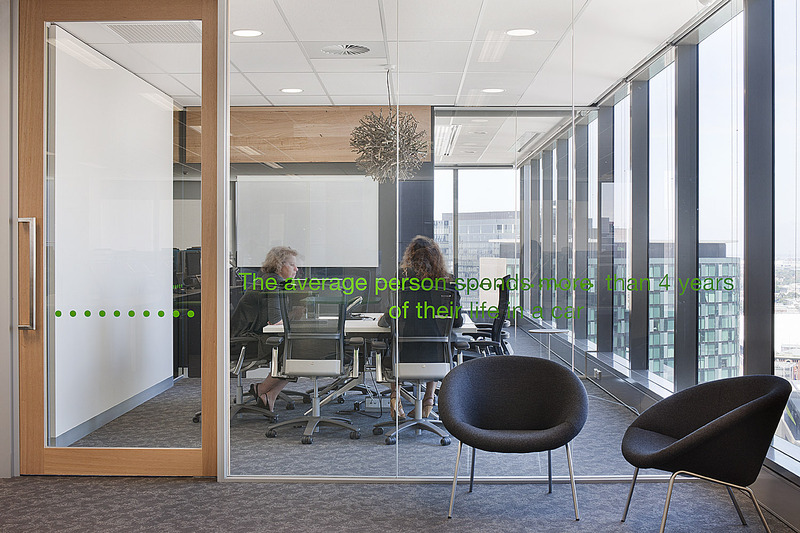 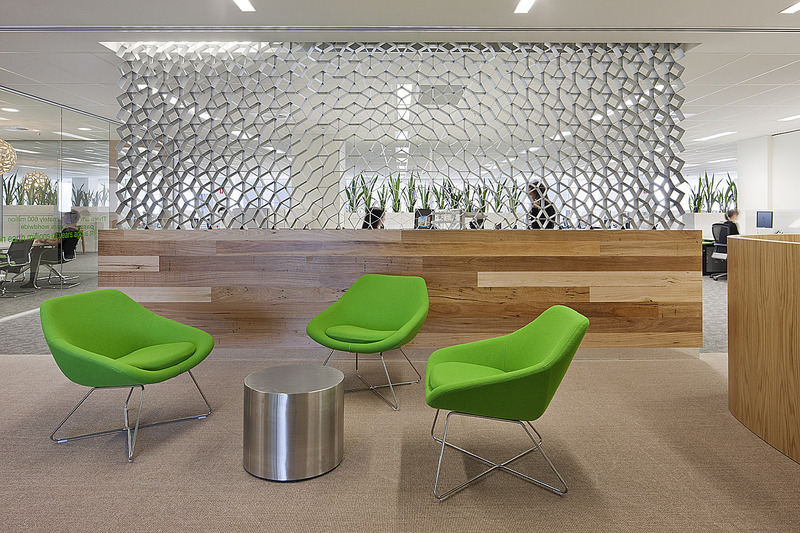 Glass is maximized where possible to increase transparency and see the buzz of the office. 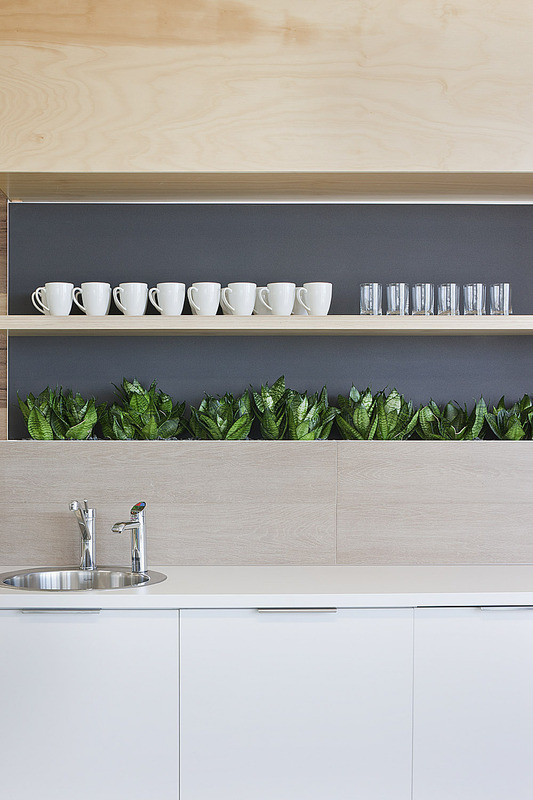 The finishes are not opulent and are instead built on a connection to the environment – very textural, hard wearing and with a very deliberate focus on sustainable products and initiatives. 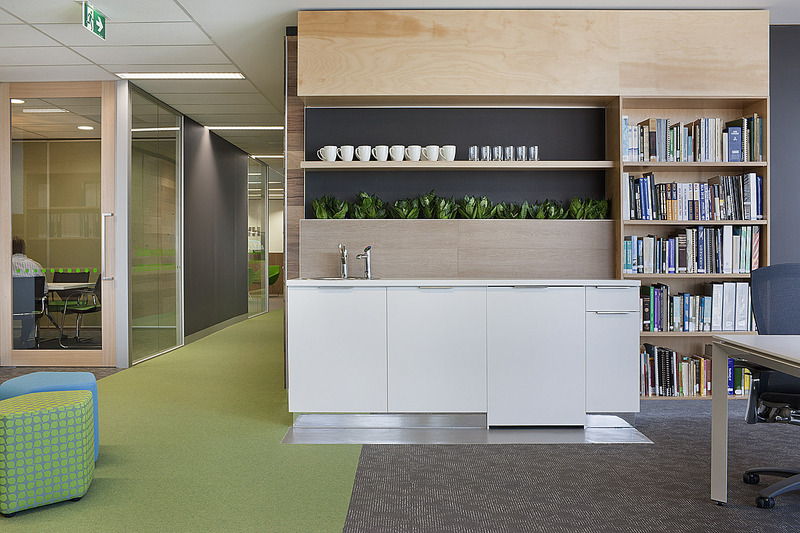 The colours & finishes reflect the warmth of plywood , sisal and recycled timber, amongst rich variations of green to stimulate the warm neutral palette.